​Brazilian goalkeeper Alisson Becker has revealed that international team mate Roberto Firmino helped convince him to sign for Liverpool after telling him a few important things about the club. Alisson said, as quoted by The Mir​ror: "I spoke to ​Roberto and others before I came here and they told me about the British and that the people are very organised. Alisson's commitment to the club is certainly paying off so far, keeping an impressive 17 clean sheets in 32 ​Premier League appearances. 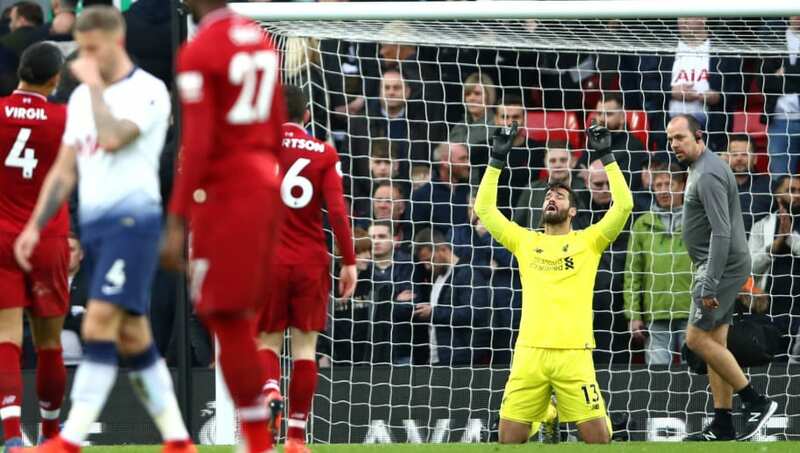 The Brazilian shot-stopper has been a key component of ​Liverpool's impressive back line, combining with star centre-back Virgil van Dijk to concede only 19 goals in the Premier League so far, the fewest of any side in the top-flight.